Dr. Bhavik Bhavsar is a well recognized consultant dermatologist, dermatosergeon & cosmetic dermatologist based at Ahmedabad, India. 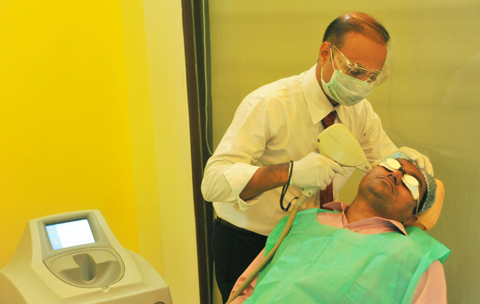 He is the founder of Lavanya Skin Clinic. 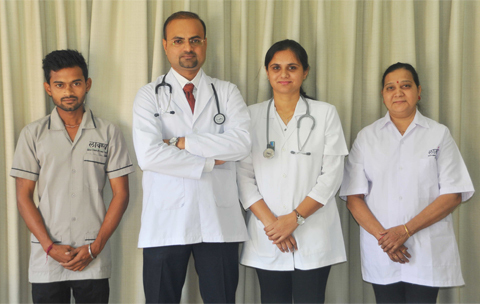 His vision is to provide standardized, effective and rational therapy to the patients in Maninagar, Ahmedabad. 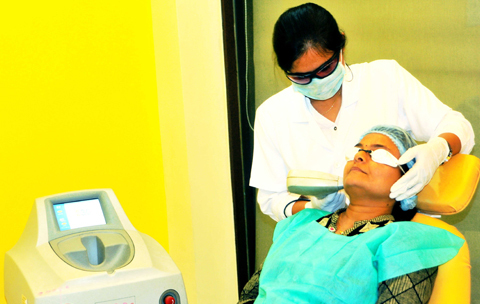 Cosmetic treatment is offered to the patients only when it is needed. After completing his MBBS in NHL Municipal Medical College, V.S Hospital in year 2000. 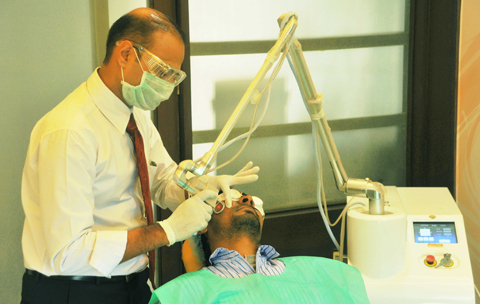 Dr. Bhavik Bhavsar did his diploma in dermatology from SCL Hospital, Ahmedabad in year 2003. In year 2004 he obtained M.D. (skin) degree from the same institute. In year 2005 he completed fellowship in dermatosurgery and photography from PGIMER, Chandigarh. I like this clinic. it is well maintained and clean. well educated and well behaved staff. got good results with the treatment. Got good response with the treatment satisfied with it. know the doctor for last 4 years. I know the doctor and clinic for last 6 years. very nice treatment. satisfied with the result on my skin. thank you doctor.